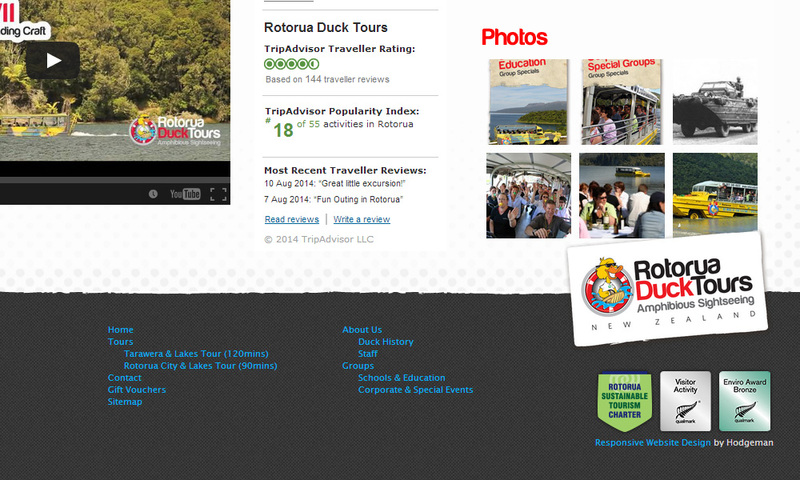 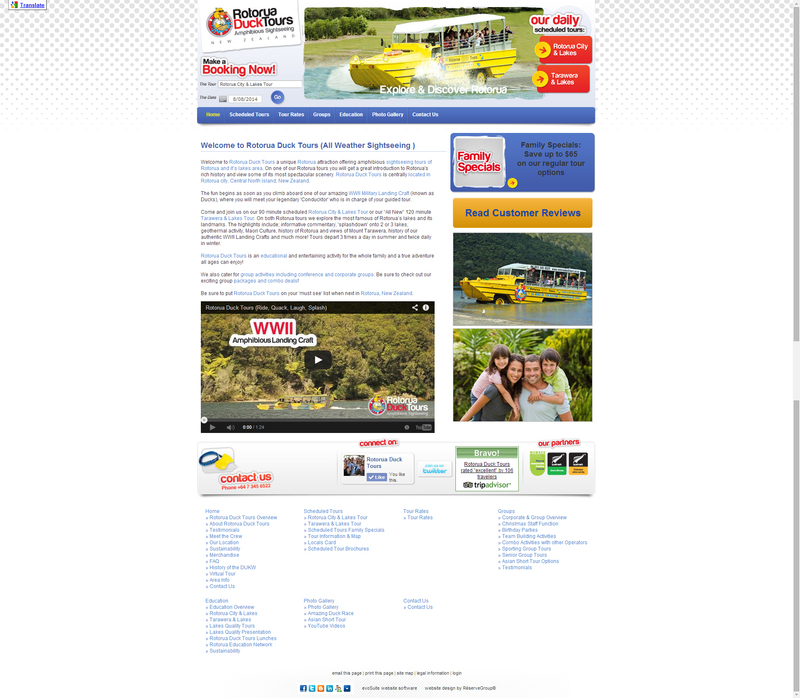 After opening an office in town with James from Rotorua Canopy Tours, Trevor contacted us to get his tired old website updated into a lean responsive (mobile and tablet friendly) one. 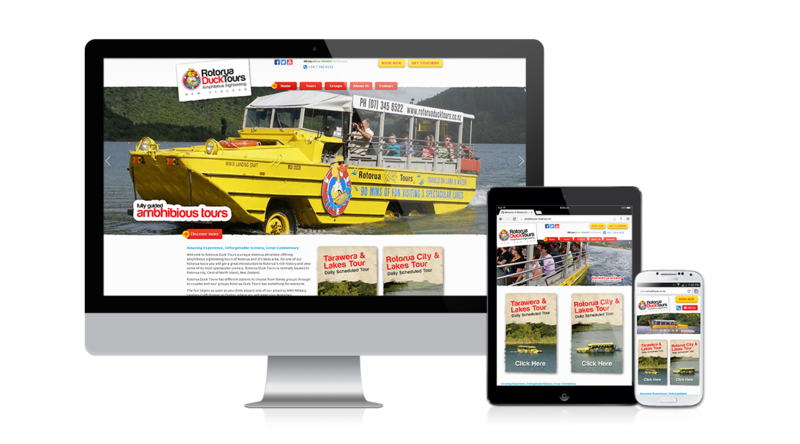 They were struggling to keep the content up to date with the complex content management system they previously used, so after seeing the ease of WordPress we set about creating a responsive WordPress theme for them. 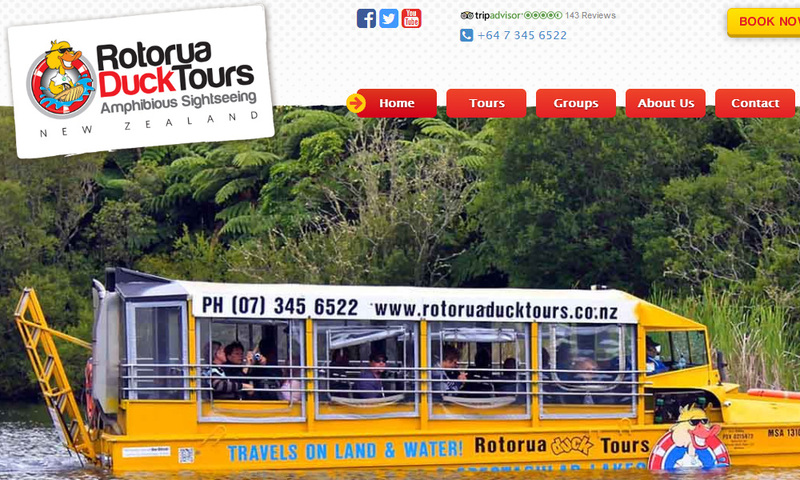 After a couple of design iterations and numerous tweaks and changes Trevor was excited to see his new website come alive. 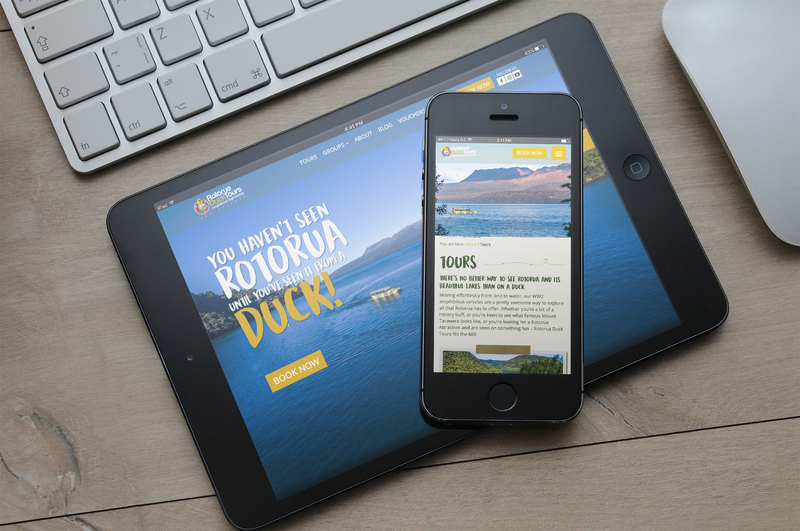 If you’d like to get a handle of your website content and have something that looks good and displays correctly on all screen sizes, then contact us today to get your website sorted.